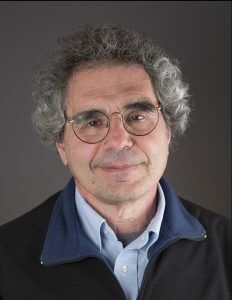 Professor Hausman’s research focuses on ethical, epistemological, and foundational issues at the boundaries between economics and philosophy, and on related questions concerning causation and health measurement. His main work on economic methodology is his The Inexact and Separate Science of Economics (Cambridge, 1992). Other books include Causal Asymmetries (Cambridge, 1998), Preference, Value, Choice and Welfare 2011, Valuing Health: Well-Being, Freedom, and Suffering (Oxford, 2015), and Economic Analysis, Moral Philosophy and Public Policy (with Michael S. McPherson, Cambridge, 2006; 3rd. edition, with Michael S. McPherson and Debra Satz (Cambridge, 2017)). In 2009 Hausman was elected to the American Academy of Arts and Sciences.